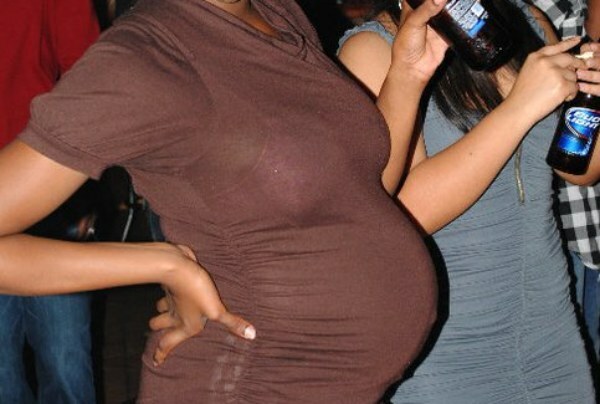 LanceScurv TV - Bus Stop Confessions: Pregnant Hoochie Mama's In Heat! Archives - LanceScurv - Bold, Raw & Uncut! LanceScurv TV - Bus Stop Confessions: Pregnant Hoochie Mama's In Heat! LanceScurv TV – Bus Stop Confessions: Pregnant Hoochie Mama’s In Heat!